Free range use – Our members never pay to shoot on our lanes. The feedback we get from our members is that Bristlecone is a top-notch shooting range and retail center in Denver, thanks in part to our membership services. If you are curious about how memberships can benefit you or your family, we invite you to check it out for yourself! Bristlecone offers the widest array of membership options around. Our membership structure is simple and flexible. Choose the membership option that fits your needs, and you begin to enjoy your benefits today! 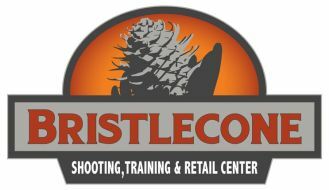 To learn more, visit us at https://bristleconeshooting.com/ or call 303-985-0989.